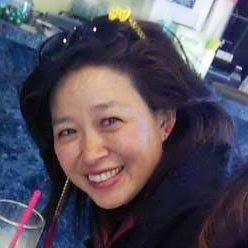 Frances Kai-Hwa Wang: Happy Chinese Lunar New Year's Day! Happy Chinese Lunar New Year's Day! Did you survive the Nian? Gong Xi Fa Cai!